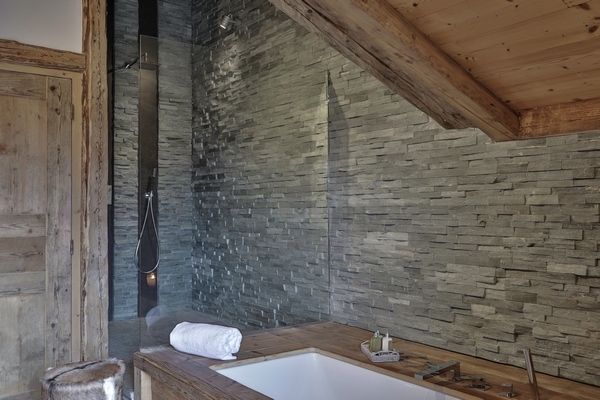 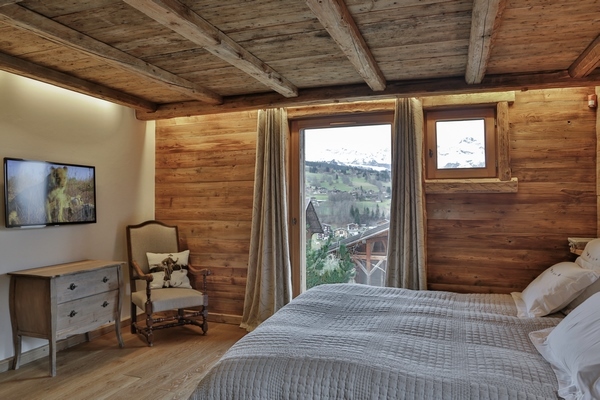 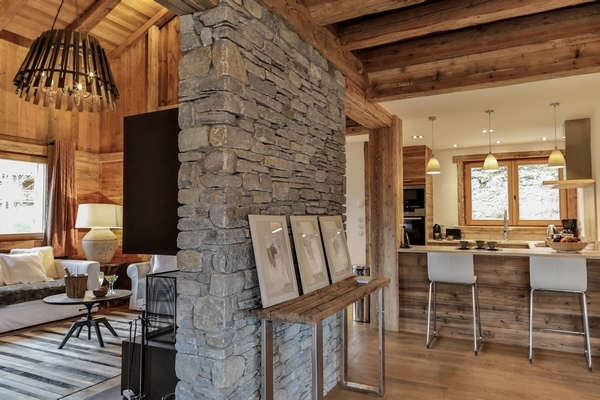 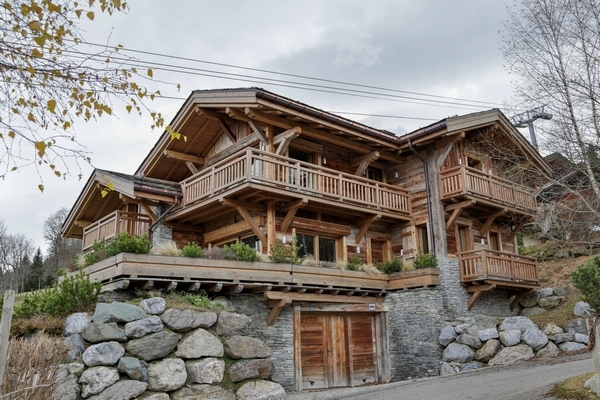 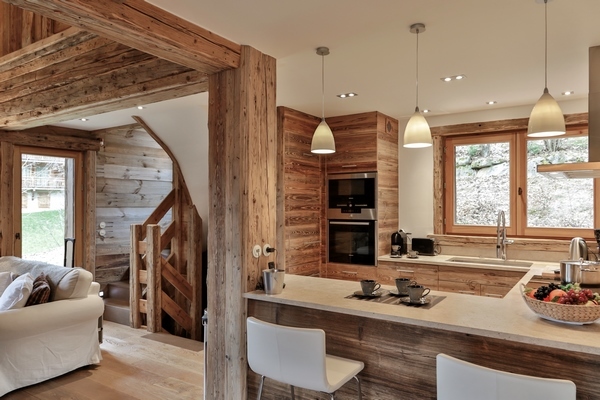 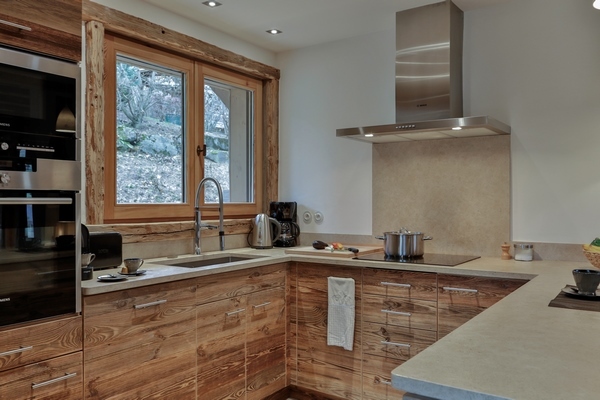 This brand new chalet, built in november 2013, is ideally located nearby the bottom of La Princesse slopes. 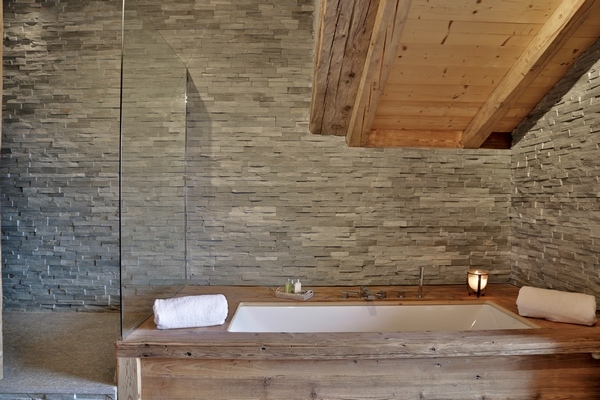 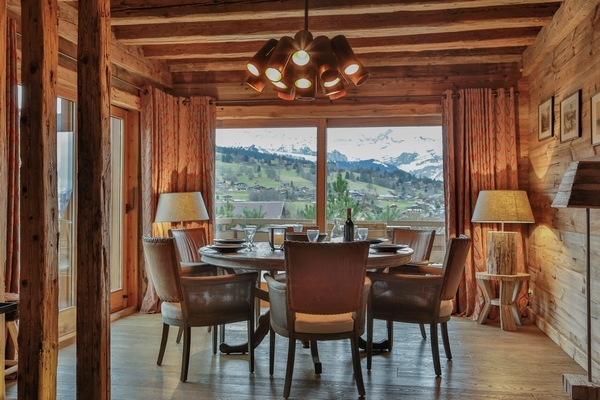 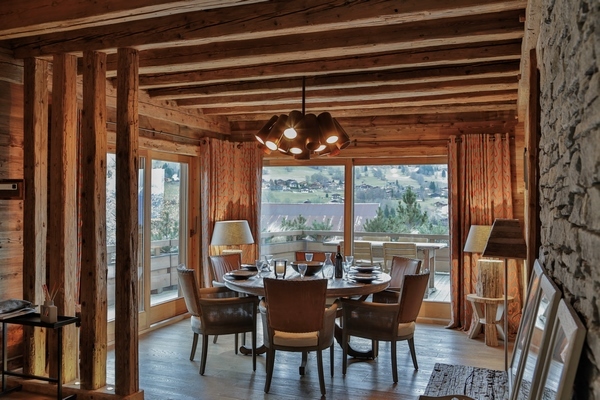 It offers stunning views of the massif of le jaillet and the aravis mountain chain. 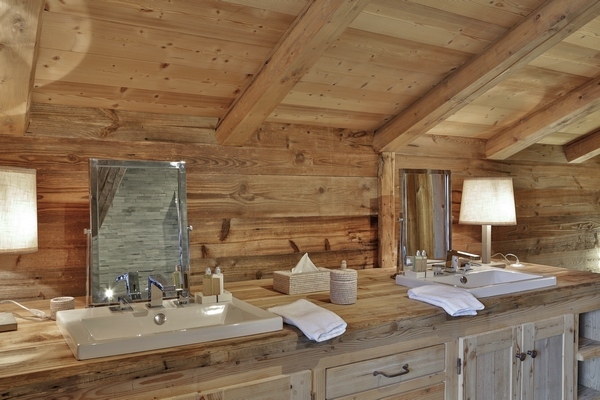 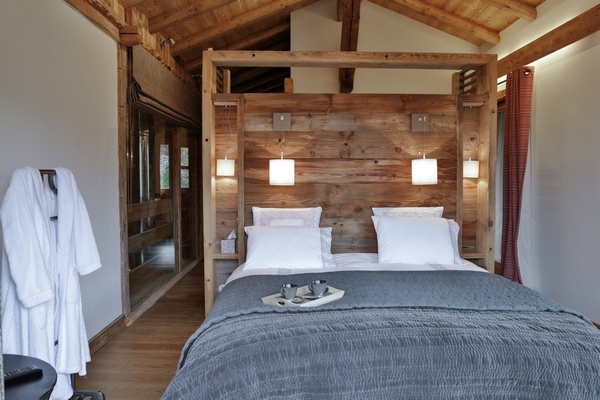 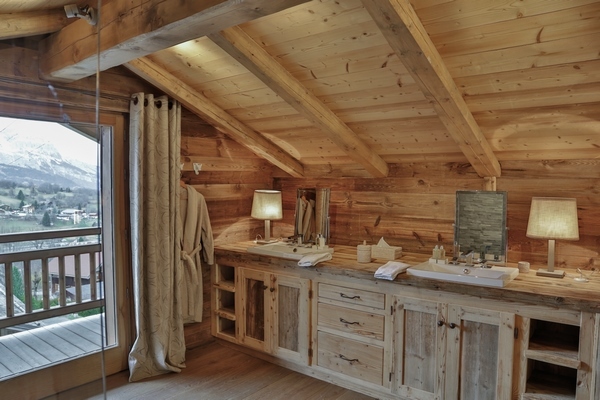 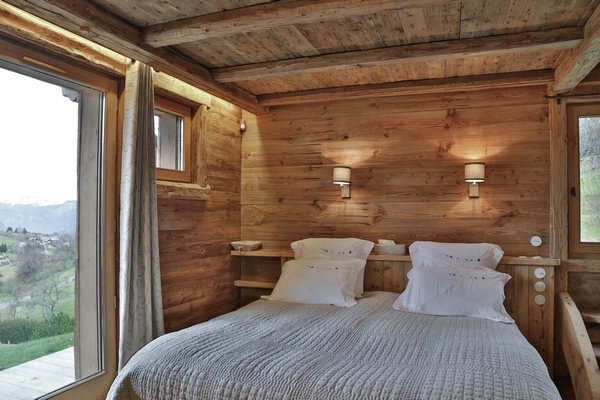 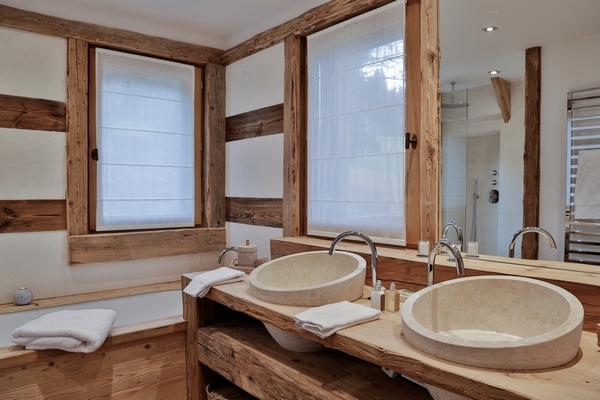 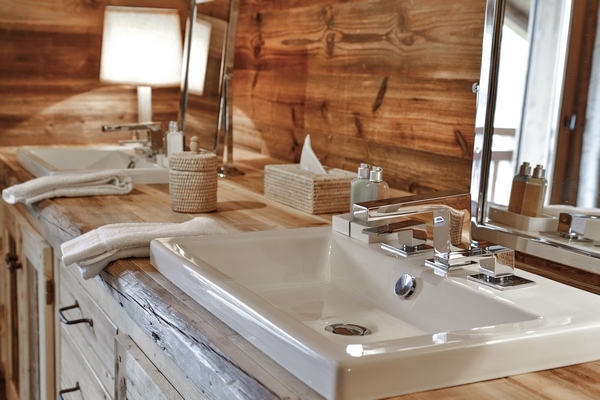 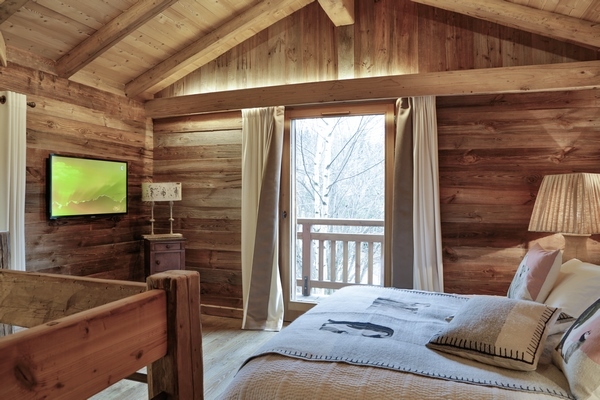 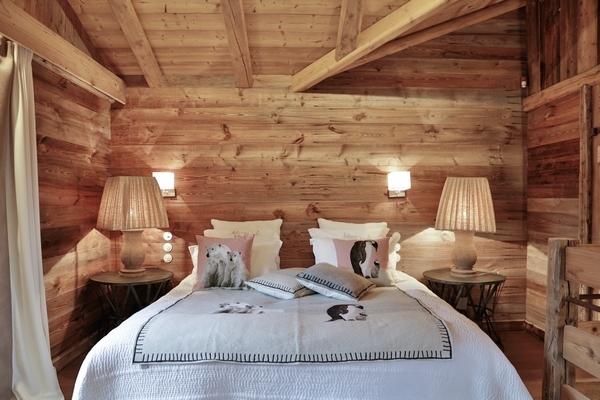 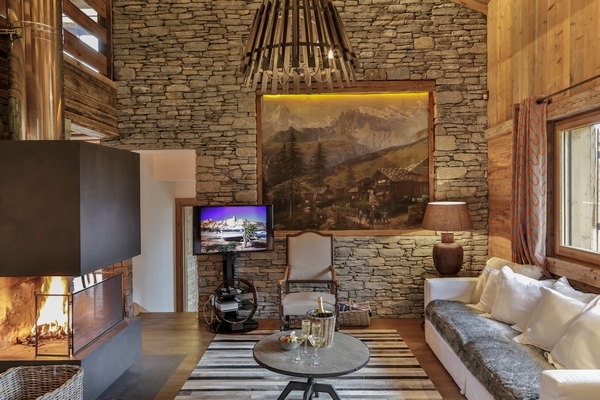 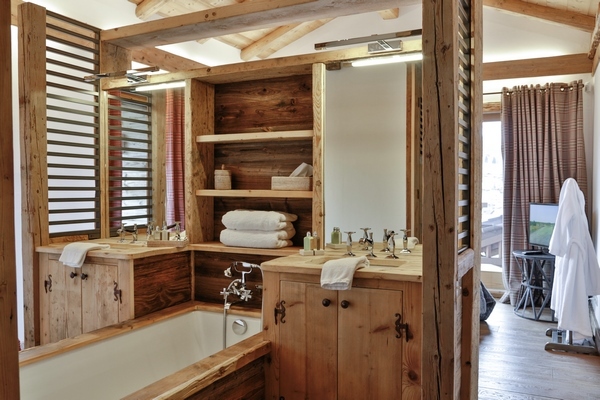 The chalet is traditional and has modern facilities. 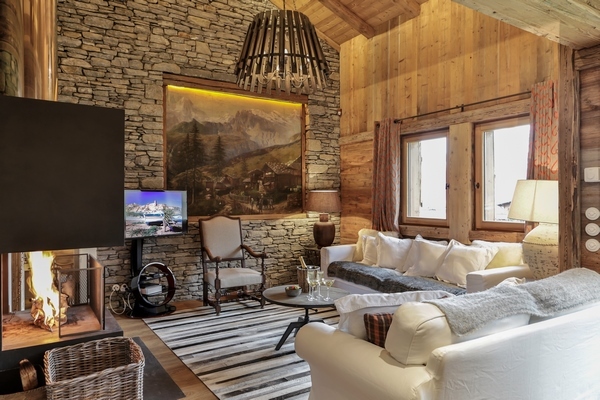 Furniture is made of high quality and has been studied to enjoy the views to the maximum with a large number of bay windows and terraces. 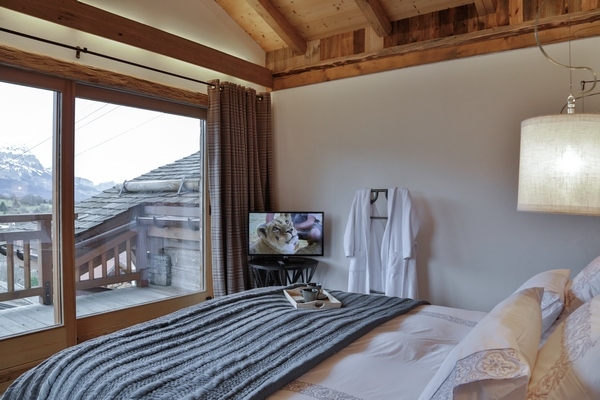 It is perfect for a familiy stay nearby the slopes.